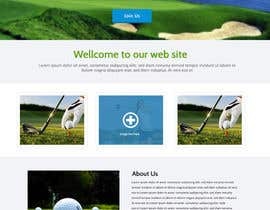 We are looking for a talented designer in order to create the design of the front of our website (Only design). 1. It must be professional with style. 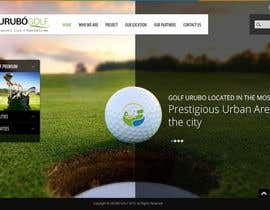 GOLF Urubo is a condominium with 180 ha, located in the most prestigious urban area of the city. 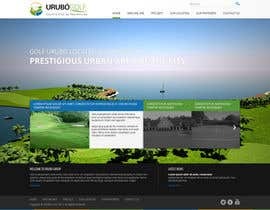 GOLF Urubo project within the current vision XXI Century has developed green areas, so that the useful area occupies only 41.8% (houses, facilities and streets) and the green area has a total of 58.2% . 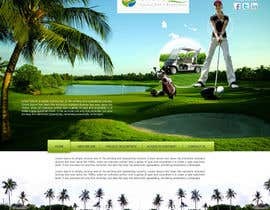 The green area creates a real atmosphere of harmony with nature which includes a golf area with 18 holes (Following international standards), a gap in which shall be exercised motorized water sports, 12 tennis courts, raquetball, skyting, a circuit jogging and cycling that will surround the golf area. 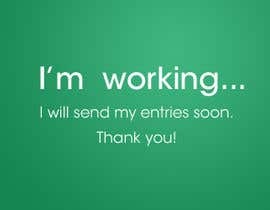 Please wait for my entries. please give me your feedback and rate , it's easy to create more creative designs .! thanks ..! there are motorized water sports, tennis courts, raquetball, skyting, a circuit jogging and cycling. Please consider to use social networks: Facebook and twitter (A little bigger). 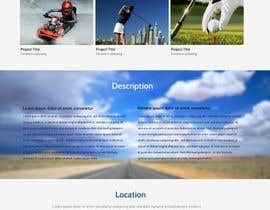 something different than the others sites. If you explore that site, you can see how he shows him with style. hi please give me your feedback and rate , and please post any comment in private message board or public , please dont post comment under the entry , there is a problem to view the posted messages Thanks .! 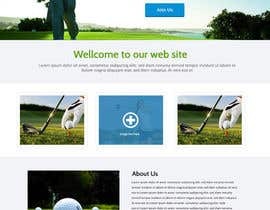 hi sir, contest star feedbacks will encourage us (designers) to DO MORE or to improve our designs. sealed the contest and provide logo in png or source file. Please "sealed" the contest. Thank you! 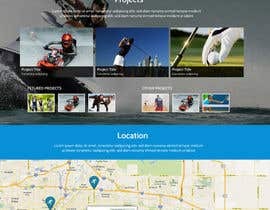 please do add the images and rest contents with. Place holder would do ? Thank you for your details. I really enjoyed all the sample links, I like the direction your going with this design. I will be back in a few days.